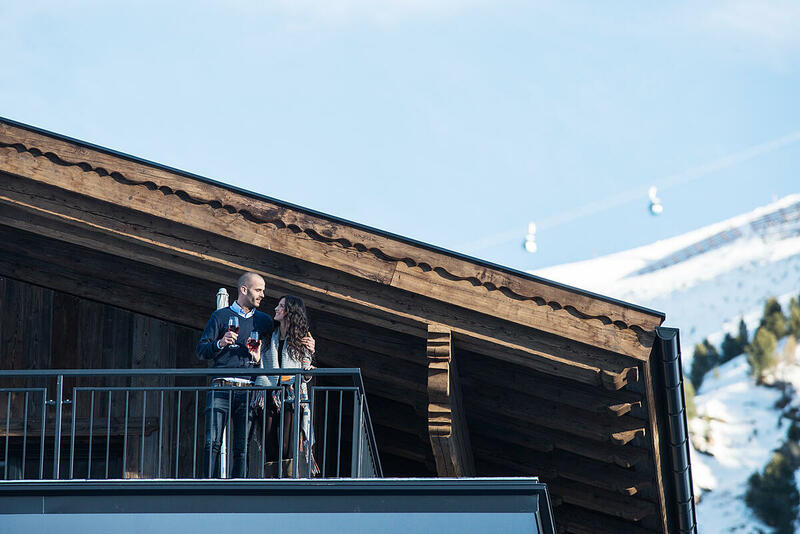 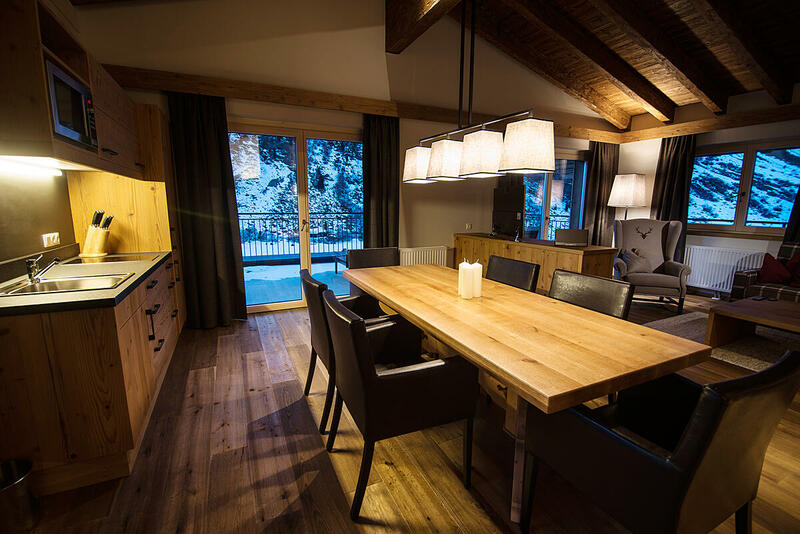 As well as their unique atmosphere and excellent service, the Gletscherblick Apartments Obergurgl offer another truly breathtaking advantage – spacious balconies with magnificent views of the mountains and glaciers at the end of the Ötztal Valley. 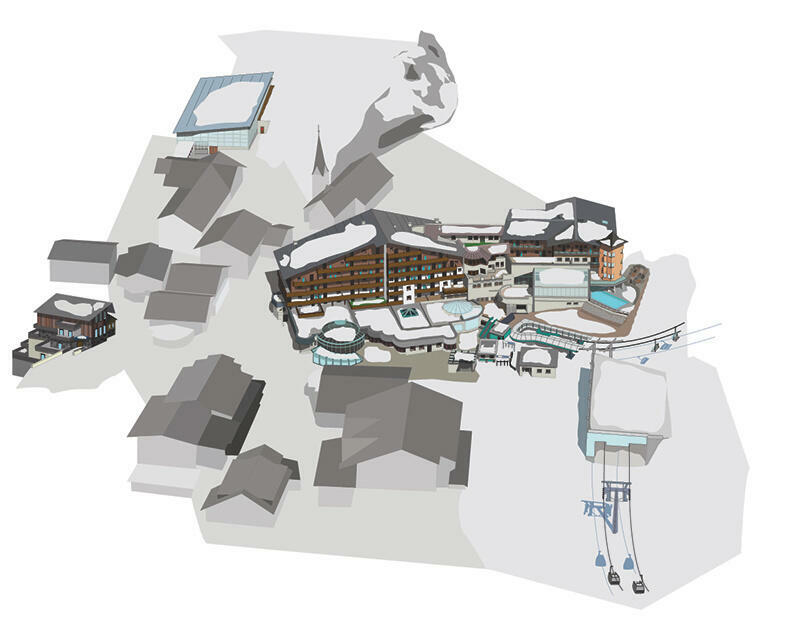 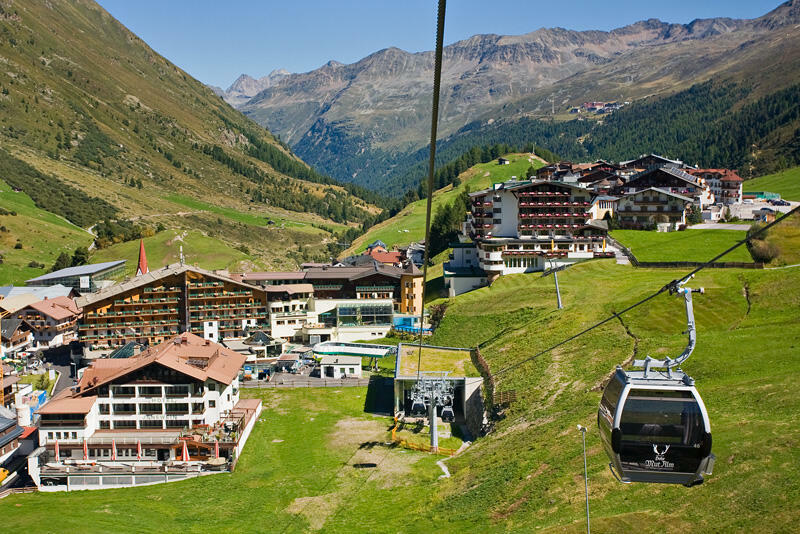 The Obergurgl-Hochgurgl ski area, where pistes range between 1800m and 3080m, is the gateway to the many majestic summits over 3000m to be found in the Ötztal Alps. 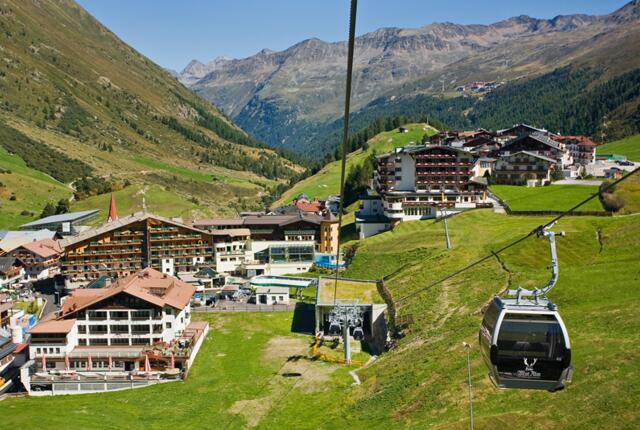 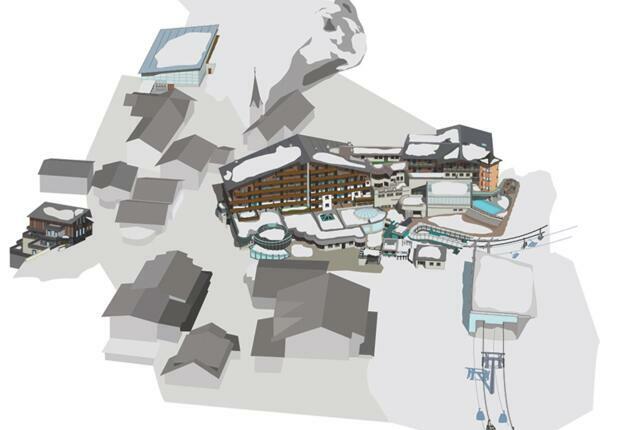 Book now and enjoy the perfect site of our apartments in the heart of the Ötztal valley!